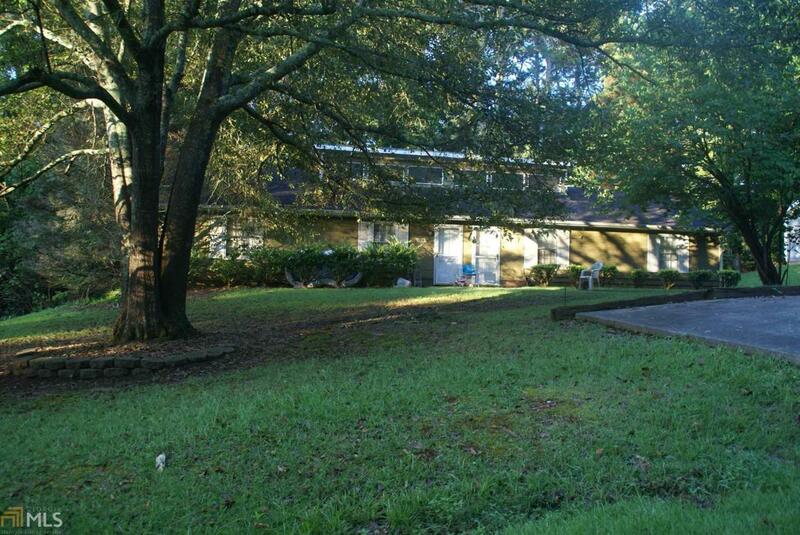 Investors and homebuyers Great 2 bedroom 1 bath Duplexes that have had great rent histories. 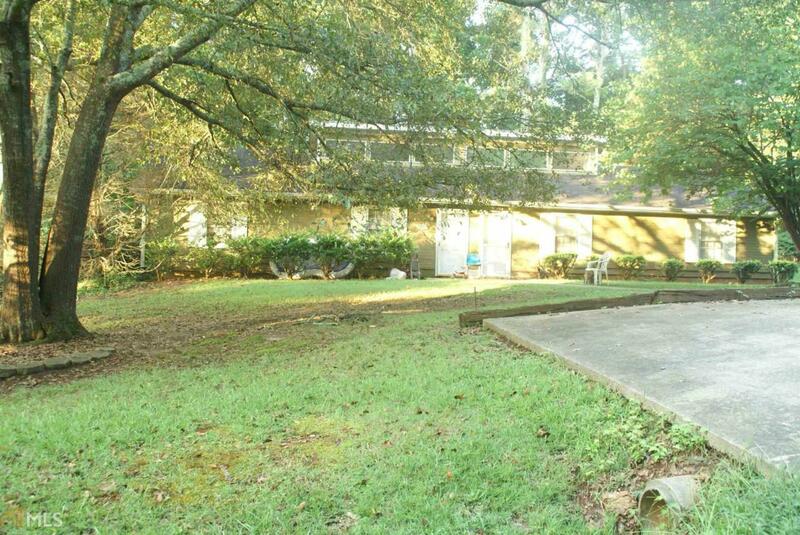 Great location that is close to loop and at the front of the subdivision. Unit 120 is leased through 10/31/18 & unit 122 through 2/28/2019.